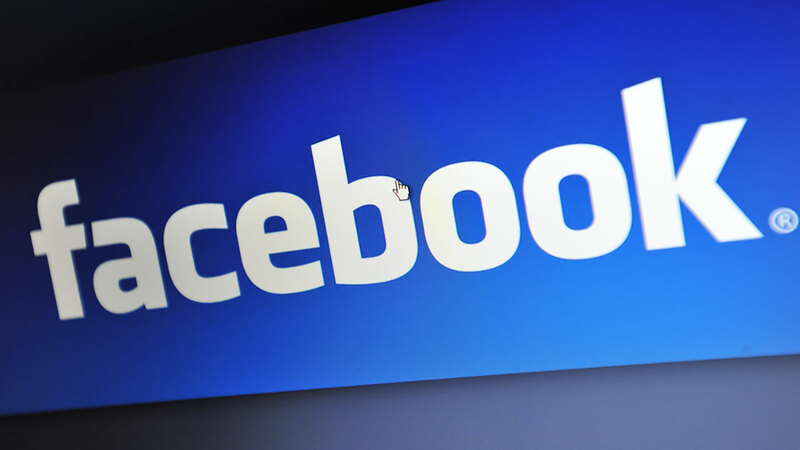 MENLO PARK, California -- Facebook is reaching another milestone, announcing that it now has more than 2 billion users. CEO Mark Zuckerberg says the new marker was reached early Tuesday and in a Facebook post said that he's proud of the role his company is playing in connecting people around the world. Facebook says more than 175 million people declare they "love" something on the site daily and an average of more than 800 million people hit Facebook's like button. Facebook users will likely see a personalized video celebrating the milestone in the next few days. The Menlo Park, California, company is putting more emphasis on creating virtual communities within the site while it also works to reduce violent, hateful and misleading content on the service.